What drives a person to take their own life? One can empathise with the suffering of a person in despair but never really truly understand the whys. 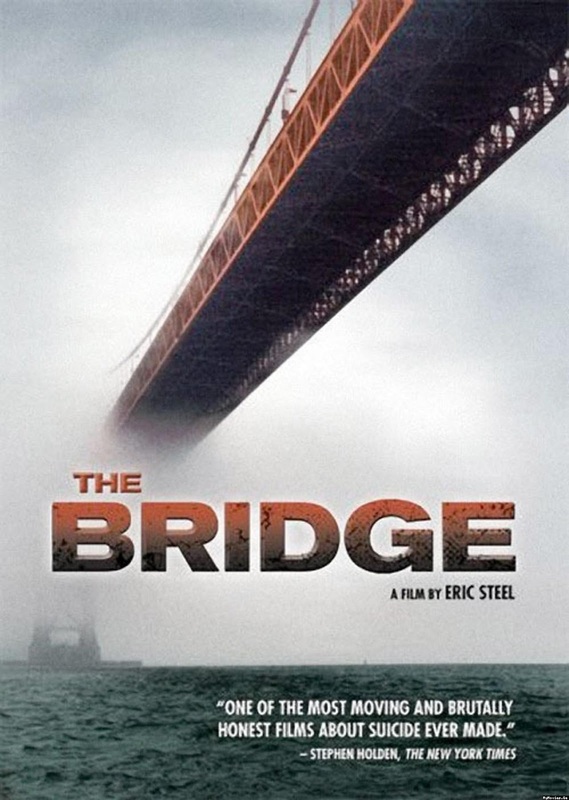 An incredibly powerful documentary, Erik Steel documents the suicides from the Golden Gate bridge in San Francisco during 2004. 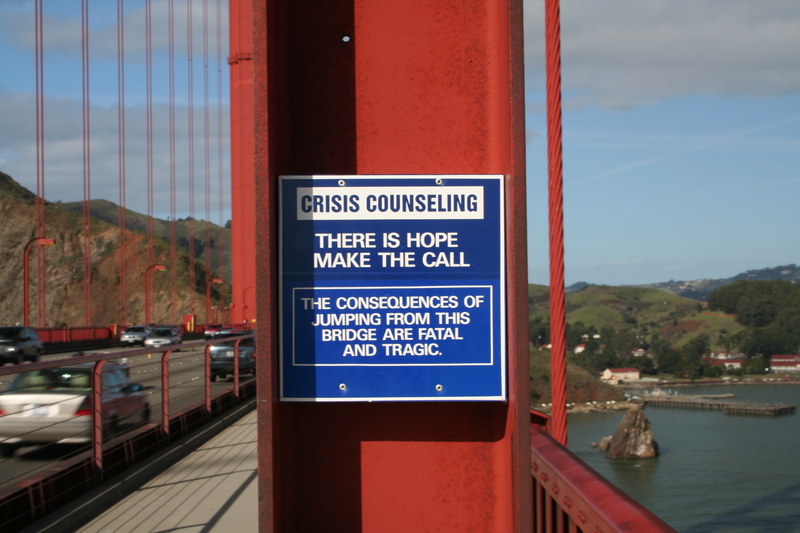 Somebody who had witnessed a jumper asked a guard on the bridge “Does this happen often?” To which he replied “All the time”. This film interviews friends and family of the deceased and gives you a fascinating look into the world of suicide and its repercussions. Getting into the minds of these jumpers through their families and history is often tragic and fascinating. What would drive you to finishing it? How low would you have to be to shuffle yourself off this mortal coil? This documentary treats the subject and its subjects with compassion and dignity. One of the definitions of morbid is ‘an interest in death’ and I think there is need for these discussions. That’s what made Six Feet Under so daring and it is such a rarity to find intelligent dramas or real life documentaries about it. Morbid doesn’t have to mean an unhealthy interest in disturbing subjects such as death, it can also be defined without the unhealthy. There is a place for this interest and with it we may gain a deeper understanding of the various aspects of human experience.